Payroll outsourcing is the act of delegating payroll administration to third party having expertise in payroll processes. 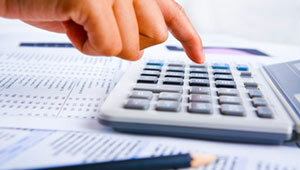 Generally companies outsource their payroll functions to cut costs, and to get better services. Moreover such companies can concentrate on core business activities with more time available with a sensitive job off their responsibility. 2Soft Solutions have a central team of dedicated and competent people like certified chartered accountants, corporate financial advisors, tax consultants and legal luminary's .All are equipped with comprehensive accomplishments and proficient expertise to assist clients with specialization in financial services like accounting practices, taxation, foreign investment etc.